You are at:Home»News»Ten Facts to Celebrate Sir Christopher Wren’s Birthday! 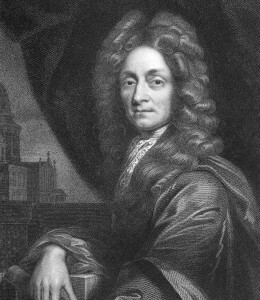 Ten Facts to Celebrate Sir Christopher Wren’s Birthday! He lived to the commendable age of 91! 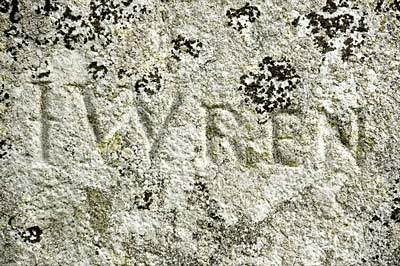 Sir Christopher Wren carved his name into Stonehenge!